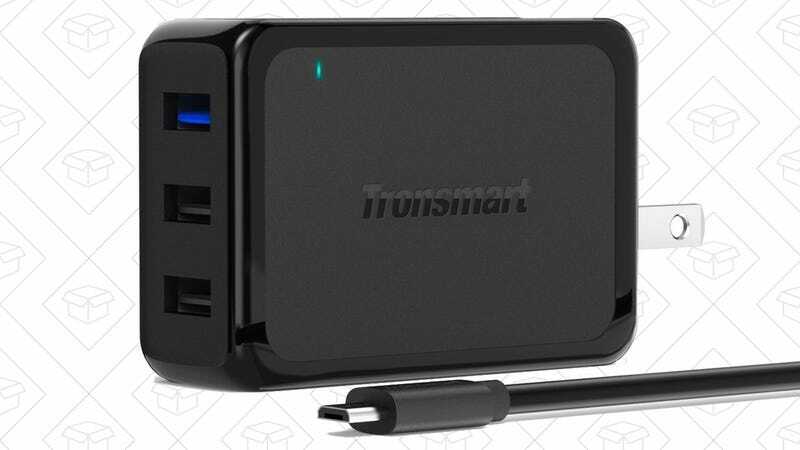 This $9 USB charger will power your fancy new phone at Quick Charge 2.0 speeds, but it also includes a pair of standard USB ports for your legacy devices, making it perfect for travel. It even comes with a 6' microUSB cable! It goes without saying that we’ve seen a lot of Quick Charge 2.0 charger deals over the past year, but not many have offered so many ports for so little money.